High Quality 100% Cotton Youth Tee. 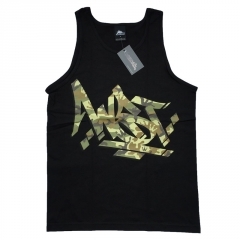 Features WST Camo Steez Print on Chest. Small matching Print on Back.